I-95N to SR 111/Edgewood Ave exit #357. Turn left onto FL-111 S/Edgewood Ave. Turn right onto Bunker Hill Blvd. 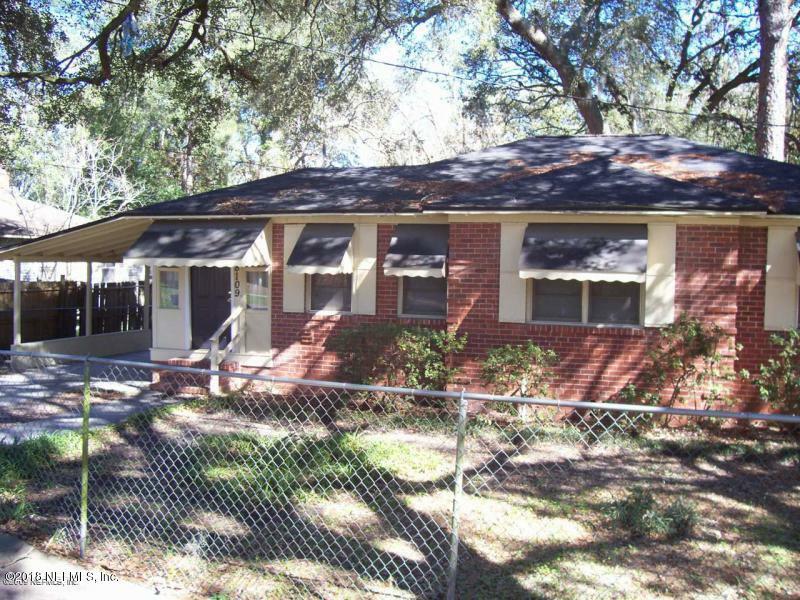 Turn right onto Concord Blvd E. Turn left onto Paul Jones Dr.
8109 Paul Jones Dr is a 924 (*estimated) square foot home with 3 bedrooms and 1 bathrooms located in Jacksonville FL, DUVAL County. 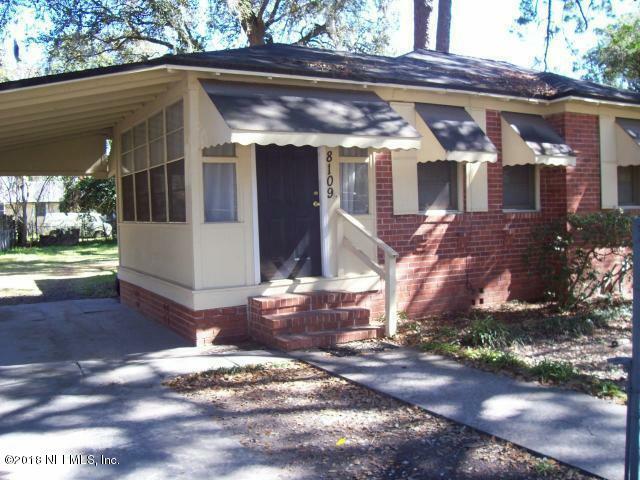 This property is listed for sale at $69,995 and is currently active and accepting offers.